This week Becky is having a little break and so I'm thrilled to have the fabulous Ray from lukeosaurusandme co-hosting with me this week! This week I have some more stickery fabulousness, a really quick and simple activity that you can do with your pre-schooler! 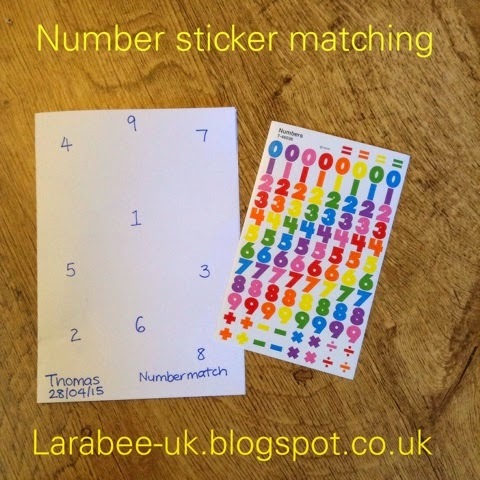 Number matching with more awesome stickers from Sticker Stocker. 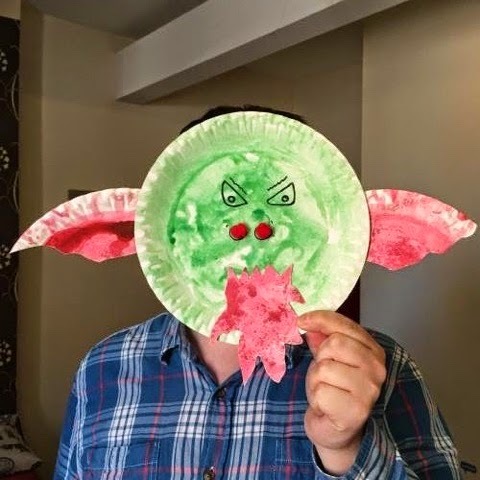 Rachel is linking this super cute paper plate dragon craft. Linking opens every Tuesday morning and closes Thursday night at midnight which gives us a good few days to see what your little ones have approved! We will share your posts on Twitter, make sure you follow me @larabeeuk Becky @3princess_1dude and Ray @gloryiscalling every week we will each pick our favourite two for our #ToddlerApprovedTuesday Showcase! 3. 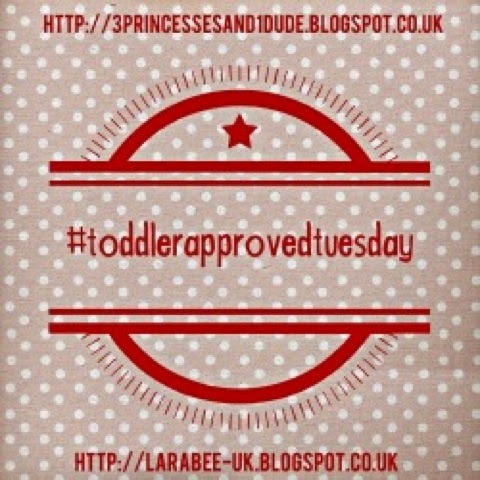 OPTIONAL: Share your post and the linky party (using the hashtag #ToddlerApprovedTuesday) on your social media, Becky, Ray and I will retweet all your posts via Twitter (make sure you mention us in your tweets @3princess_1dude/@gloryiscalling@larabeeuk) and we'll also share relevant links on our #ToddlerApprovedTuesday Pinterest board. Even if you don't have a blog, please do join in by using the hashtag for your toddler approved tweets & Instagram posts, they will still be counted for the showcase! On to my showcases for this week. 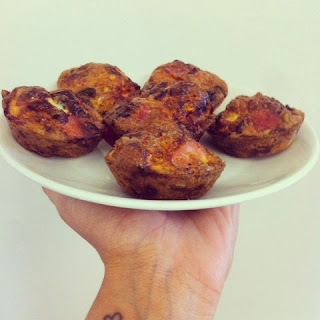 Don't these pastry free quiches from Tantrums and tailoring look lovely? I think both T and I would enjoy these for our lunch! 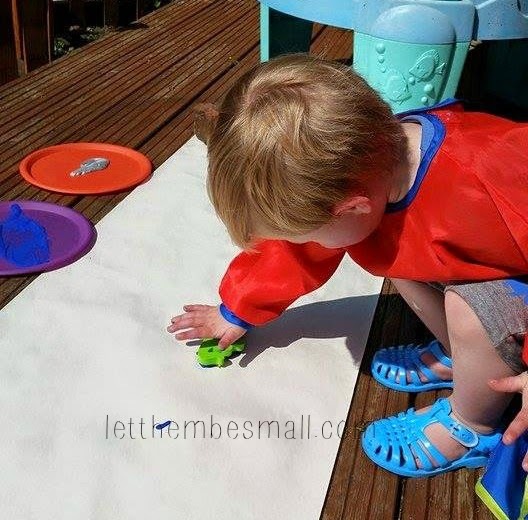 I also really liked this summer sun crafting post from Let them be small I loved how little Daniel was out in the sunshine crafting.